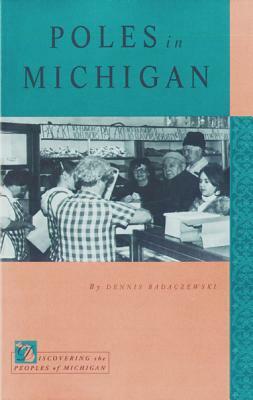 The recent influx of Albanian migrants into Michigan is a result of both the nationalist upheavals in the Balkan region as well as the breadth of opportunities that Michigan affords. 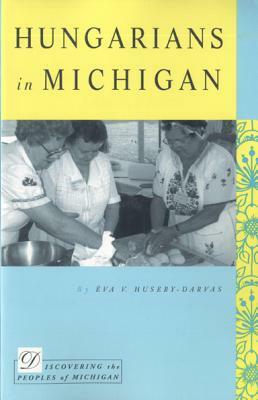 The diversity of Michigan's people is reflected in the Albanian community itself, as Christians and Muslims strive to maintain religious, ethnic, and linguistic identities in their new communities. 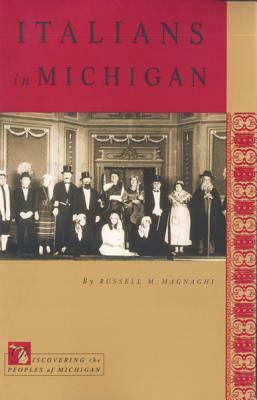 Frances Trix explores the ways in which Michigan's Albanian community has forged an unusual cohesiveness and unity, and thus has remained more traditional in its orientation than have large, immigrant Albanian communities in other parts of the United States. 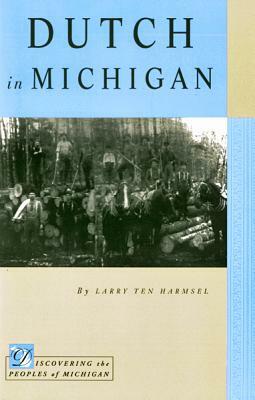 These characteristics make the Albanian experience in Michigan unique. 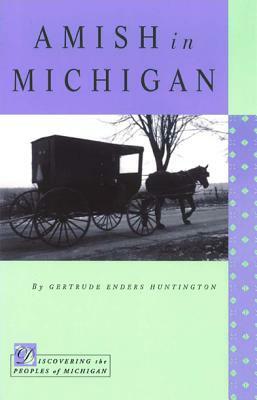 Description: The recent influx of Albanian migrants into Michigan is a result of both the nationalist upheavals in the Balkan region as well as the breadth of opportunities that Michigan affords. The diversity of Michigan's people is reflected in the Albanian community itself, as Christians and Muslims strive to maintain religious, ethnic, and linguistic identities in their new communities. 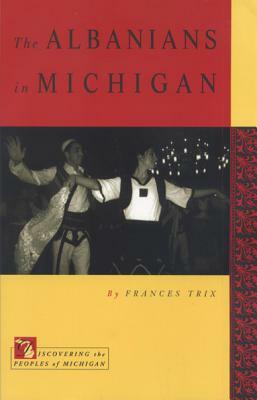 Frances Trix explores the ways in which Michigan's Albanian community has forged an unusual cohesiveness and unity, and thus has remained more traditional in its orientation than have large, immigrant Albanian communities in other parts of the United States. 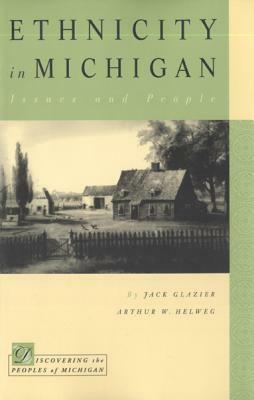 These characteristics make the Albanian experience in Michigan unique. Frances Trix is Professor of Anthropology at Wayne State University and author of Spiritual Discourse: Learning with an Islamic Master.